* Wall clocks designed for the modern times with lasting quality. The clock comes with good quality Quartz Sweep Movement which guarantees accurate time and absolutely non-ticking silent environment. 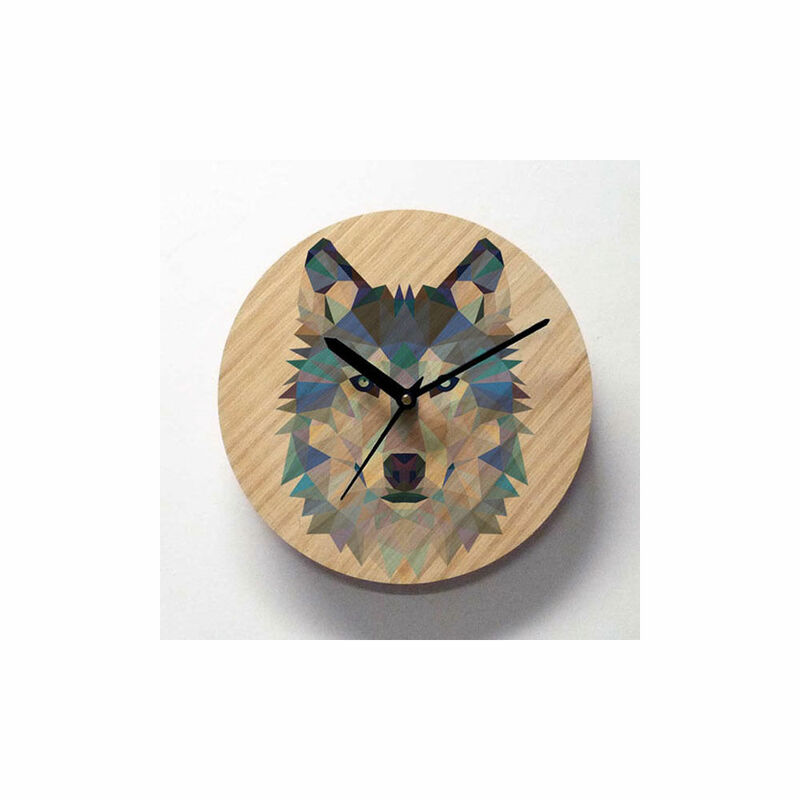 * The wall clock has a very distinctive design that will be a cherished addition to your home. 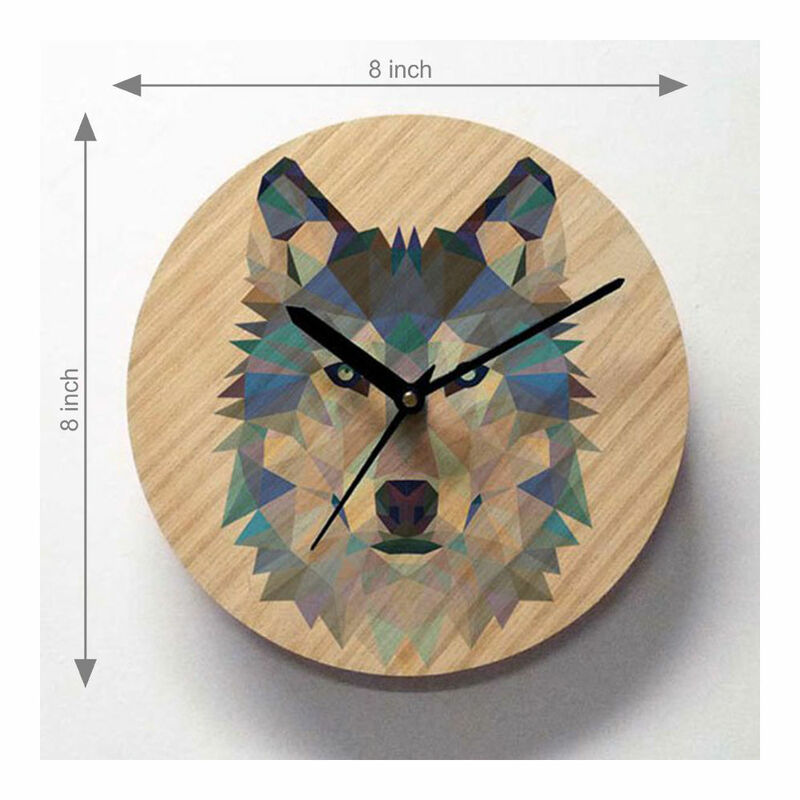 This clock will be the center of attraction in your home. * Runs on a single AA battery, battery not included in the box. Product dimension is H*L 8 inches & width is approx. 1 inches. * Analogue type made with medium density fiberboard & circular in Shape, Clocks Hand Included Separately in the Box, some assembly required. * Apart from an occasional wipe, no other maintenance is required. Mentioned product dimensions are approximate closest to the actual product. No Deliveries on Sunday and National Holidays.